AMAZING Swarovski Crystal Clutch Purse -- SALE!! 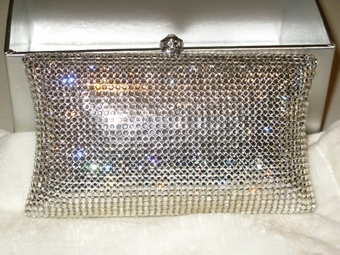 HOME / WEDDING ACCESSORIES / Crystal Evening Purses / AMAZING Swarovski Crystal Clutch Purse -- SALE!! 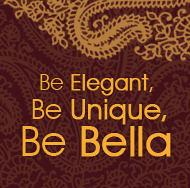 Classy and timeless, this season�s must-have item for your black tie events and social gatherings. This alluring crystal pillow cluth is lined in lavish leather, crystal push button opening and a detachable chain strap. A classic design that will fit most cell phone.